Dean Brennan has signed midfielder Ade Shokundi on loan from Reading. 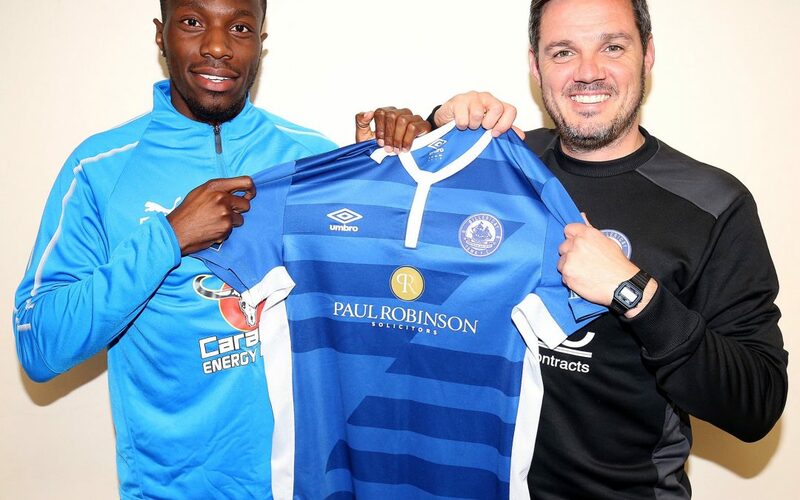 Ade has joined The Blues until January 2019. Welcome to Billericay Town Ade!